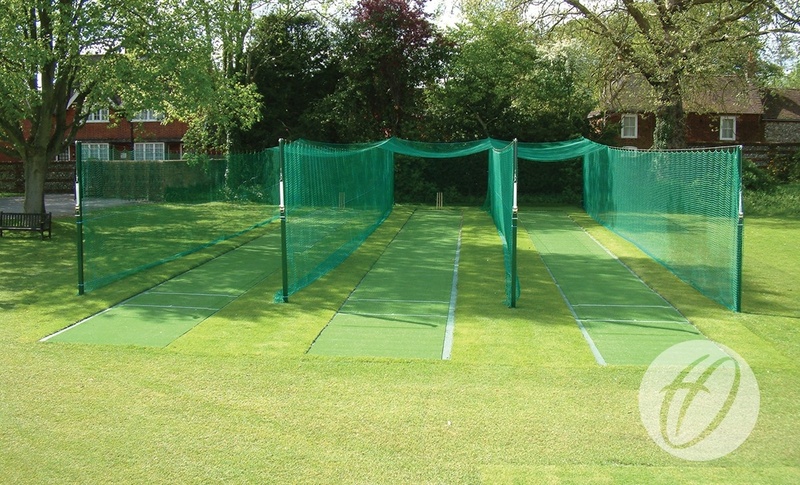 Ideal for groundsmen and venues that wish to fully cut, roll and maintain natural grass batting ends. Any configuration of bays can be achieved. Netting can be drawn back so access can be gained for mowing without obstruction from uprights. Can span a distance between posts up to a maximum of 30m. Roof netting can be fitted to a maximum length of 7m. Can be concreted directly in or used with optional socket. Made from 76mm square galvanised steel uprights. Stainless Steel Split Rings for netting that is regularly pulled into place.